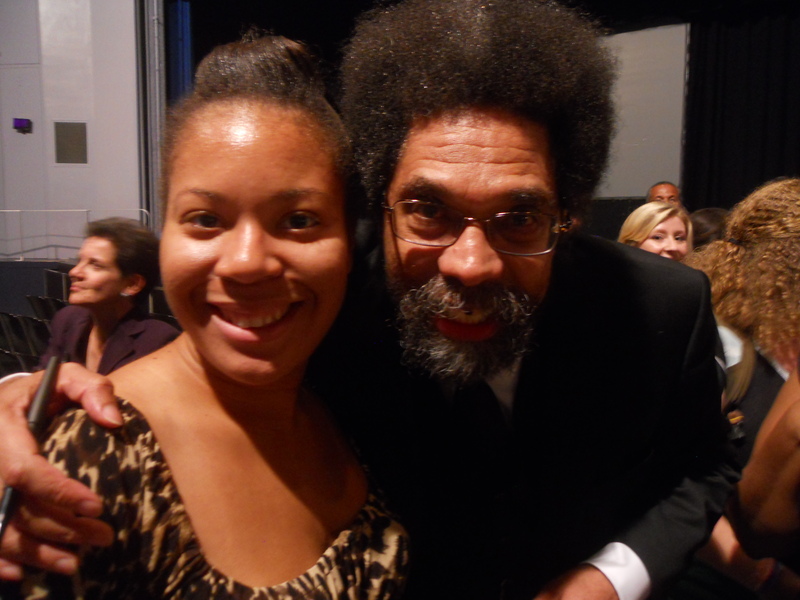 Two weeks prior to hosting Presidential Debate 2012, Hofstra has had the honor of welcoming Dr. Cornel West to the campus. One of the more popular pre-debate keynote speaker events (along with Chris Matthews, Van Jones, and the Rove-Gibbs debate), West was gracious and forthcoming in his address to the public. 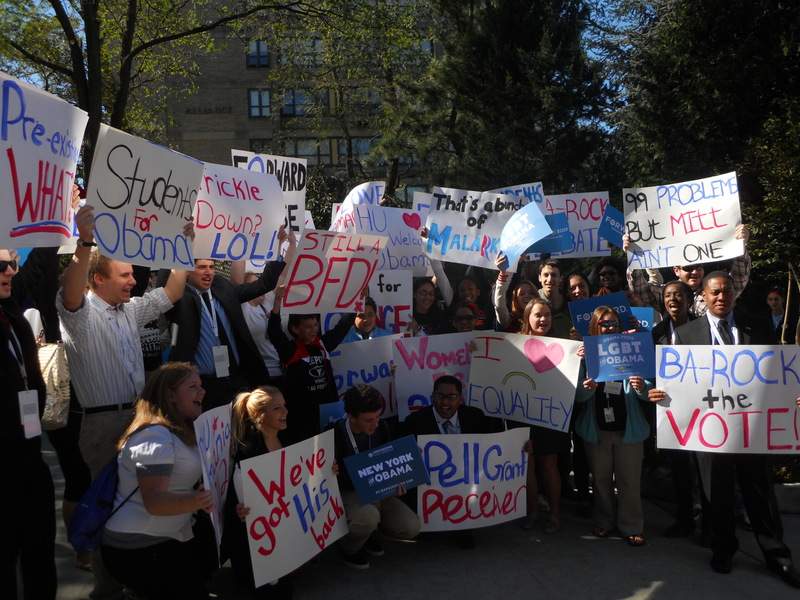 Even more memorable was his snap decision to remain on campus for the Denver presidential debate and view it with Hofstra students. JMR: Hi Dr. West, first I would like to thank you for speaking at Hofstra and for your truly inspirational words. Earlier, you mentioned white supremacy, its existence in human beings and how it results in low self-esteem in blacks and other minorities. What advice do you have for those people and what do you think the steps are to realizing one’s self worth? All photos by Jeanine Russaw unless otherwise stated. To listen to Claudia Balthazar’s coverage of the event, click here. In the name of peace, members of the Grass Roots Bikers’ Club rallied in the streets of Freeport on Saturday, Oct. 6 to discuss the need to end violence within the community. Co-organized by local organizations “Struggling to Reunite our New Generation” (S.T.R.O.N.G. )Youth Inc. and “There’s Only One Hempstead,” the protest’s participants initially stood together at the Perfecting Faith Church on Main Street. 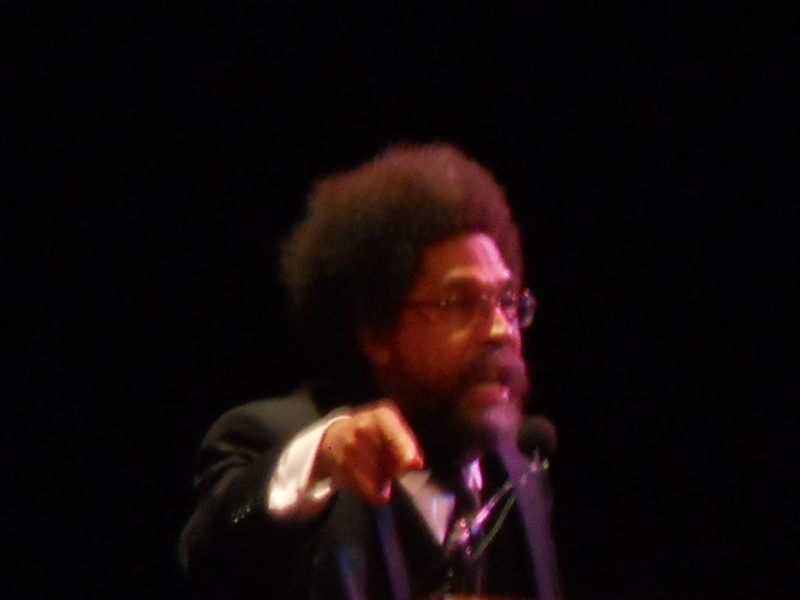 Cornel west delivers speech at Hofstra University two weeks before the Presidential Debate comes to the campus. “If you don’t want to just be successful, but if you really want to be great: greatness has to do with your service for others and your love for the loveless,” These were the words spoken by Dr. Cornel West in his speech on Oct. 3. The speech was entitled “Making Abolishing Poverty a Priority in the Presidential Election,” but also dealt with other contemporary problems including racism and issues plaguing the mentality of American youth. From start to finish, the lecture contained something intended to get the attention of all generations present. However, West paid particular attention to the students in the audience. Upon finishing, the floor was open to a series of questions and answers from the community, and the students were given top priority in terms of inquiry.